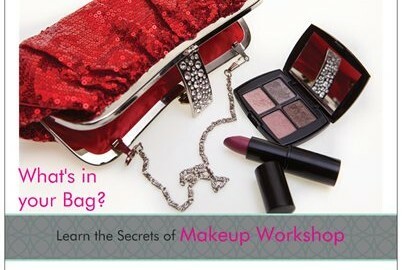 Indulge yourself, come along with the girls, we will share with you the Secrets of Makeup, you will be inspired! Whether you are celebrating a birthday, or a girly get together, something special and enchanting happens when tea is served to new friends and old in a beautiful setting and so we’d love you to join us for a gorgeous morning or afternoon of delights…Celebrating life, love and femininity. Guests will learn how to colour match your foundation, choose the right texture and achieve a more youthful and flawless finish. Discover how to turn back time, Reveal your true beauty, Feel more confident, Look fabulous! HOW TO LOOK YOUNGER WITHOUT GOING UNDER THE KNIFE! Bookings are required a minimum of 4 weeks in advance.